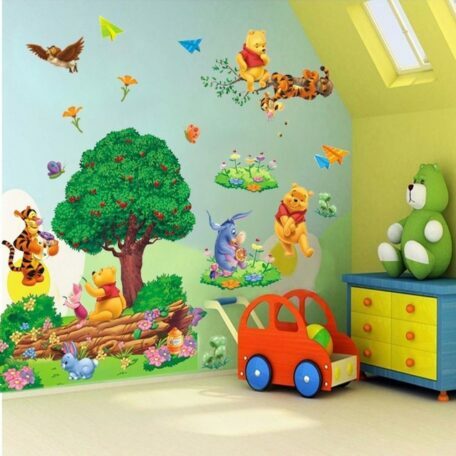 Do you have a Winnie the Pooh fanatic in the house, or are you looking for ways to incorporate the theme into your child’s bedroom? 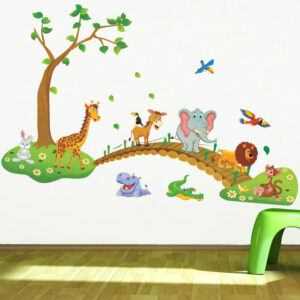 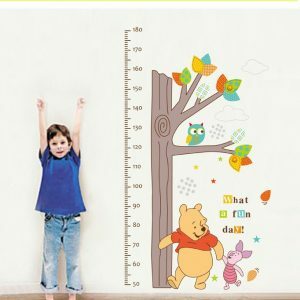 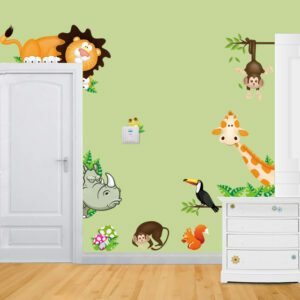 Then look no further as this large wall decal sticker offers a brilliant addition to your child’s bedroom or nursery. 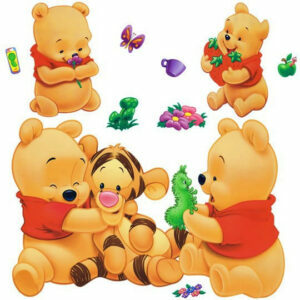 The sticker features Winnie the Pooh, Tiger and the gang set in a woodland amongst other wildlife and flowers. 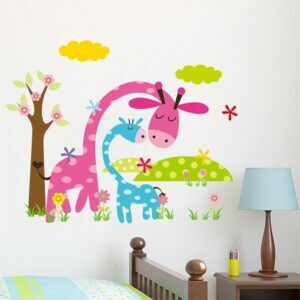 This would make the perfect feature wall for those bedrooms that need a bit of brightening up, especially for those who have huge blank spaces that are calling out for some color. 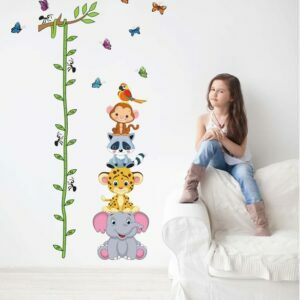 As with all of our wall stickers within the range, this sticker has been made with high quality plastic that is specifically designed to be durable. 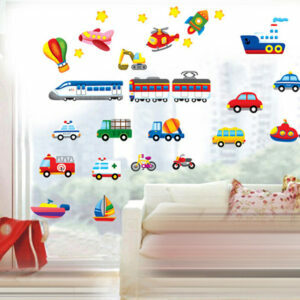 So you can be sure that the stickers will last a long time to come. 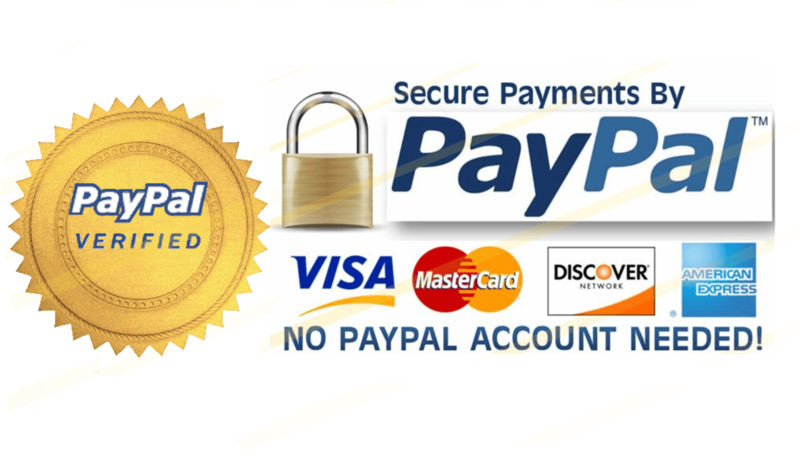 With your order, you will also receive free shipping, straight to your door.